Apache OpenOffice 4.1.6 Released on December 30, 2017. This version has Improvements to graphics, charts, forms, text annotations and accessibility feature. The Apache OpenOffice 4.1.0 Release Notes provide an explanation of these changes. However,you should have the opportunity to migrate your old profile settings to the new profile area. 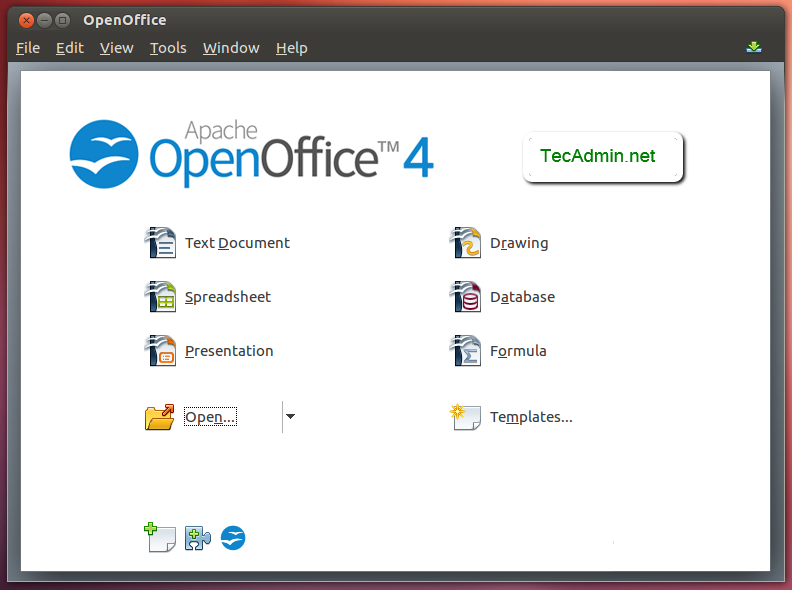 This how-to guide will help you to Install Apache Openoffice 4.1.4 on Ubuntu, Debian, and LinuxMint operating systems. If you are running LibreOffice or Older version of Apache OpenOffice, We recommend removing that from the system. If you do not have installed Java on your system, use one of below links to install latest Java version in your Debian based systems. 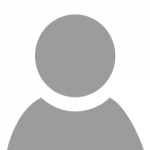 Download openoffice from Apache official site or from sourceforge.net as per your system configuration or Use the following command to download. After extracting archive it will create an installation directory named en-US, and placed all the files there. Before installing OpenOffice make sure you don’t have installed LibreOffice on your system. If have, uninstall it using the following command. Now navigate to Apache OpenOffice installation directory and to its DEBS folder, You will see a list of Debian packages there. Install all packages using the following command. Now install the desktop integration features for your setup. Go to desktop-integration in the installation directory, and install the required package. After successfully installed all the packages in the above steps, start Openoffice using following command. Congratulation’s You have successfully installed Apache OpenOffice on your Debian-based system. Thank you for reminding about Java to be installed first. Couldn’t find that on other sites. It seems, OpenOffice has been downloaded, but not installed properly and, therefore not “seen” by the system. So, could you please clear it out for me? Installed OpenOffice and ran it. I was not able to get the openoffice4 command to work as per the tutorial but found that the package had been installed in the /opt directory on my MINT linux pc. After trying several promising names of shell scripts in the program directory (e,g., names like startup.sh which had the error “./startup.sh: 41: exec: ./startup.sh.bin: not found”). I found an unlikely script that worked called ‘soffice’ and set up a launcher for it. Added info: Problem is only with 4.1.5. I can install 4.1.4 (4.1.3 already worked here). Open Office 4.1.3 worked perfectly. And no, I did not have Libre Office on my system (Linux Mint 18.3 Sylvia). Java is version 8. I suggest when ever you tell someone how to install something please do tell how to uninstall as well. Rahul, you are a god! Followed your instructions and got open office installed on the first try. Thanks so much. I just lost a day of my life trying to install Apache/OpenOffice on my linux (Ubuntu 6.1.5) system. Now I’m back to touchy old Libreoffice. The hangup? sudo dpkg -i *.deb in en-US/DEBS/. No matter how carefully I followed the instructions, I got a big fat error message, with no helpful info on it at all. Damn shame. I sure could use that day again. I’m a beginner in linux world. Why can’t I have both Libre Office and Open Office on Ubuntu 16? – I have them both on Ubuntu 14. I am transferring a database from Access to Base and the LO Base and OO Base operate differently, so I need both. You need to remove LibreOffice before installing it. I should add, I didn’t install java in my first ubuntu 14.04 installation, but Open Office worked then (maybe it had java by default, I don’t know). After completing the steps given, I entered openoffice4 and received the message command not found. I returned to root directory and entered openoffice4, and I received the message command not found. I went back and installed the packages again, but I get the same message when I try to run the program. This is after re-installing ubuntu 14.04 and adding updates. I had Open Office working before, I don’t remember how I installed it the first time. I copied your inputs as given and pasted in the terminal and the installation seemed to complete successfully. Maybe something has changed since you posted this article, or somehow I’m missing something.